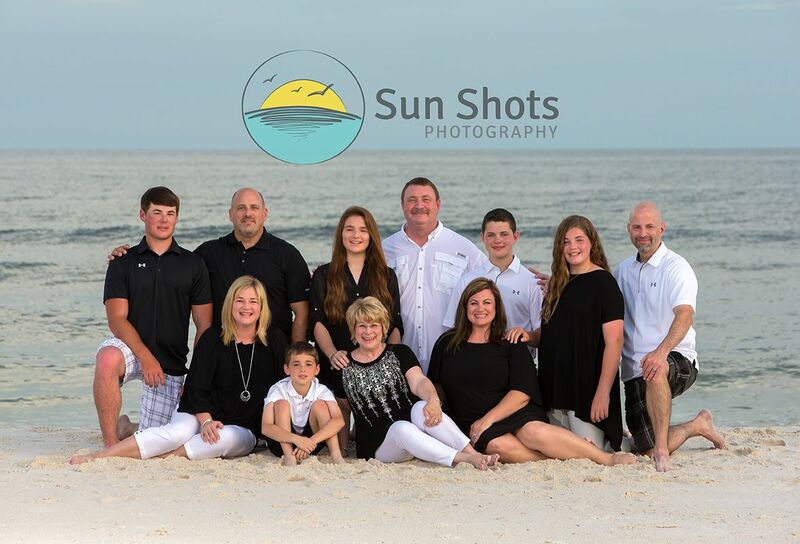 Are you searching for a photographer in Gulf Shores? While on vacation you should consider a professional portrait photography session. I am not talking about snapshots, I am talking about hiring a professional to come and take the photos for you. On the beach, having a studio strobe and a team of professionals is absolutely crucial. It is so easy for pictures to go terribly wrong, but with the right professional, it is so easy to create something that will last for decades to come. Just like your hometown, I am sure you have searched the internet for vacation photographers and I am positive you are overwhelmed with the number of search results. From agencies claiming to have the best-experienced photographers, to Facebook pros that have thousands of likes. The choice is tough, but you must remember one thing. A picture is worth a thousand words, and in today's world, filters can make almost any picture look okay. Save the filters from your iPhone and Instagram, a true pro shouldn't use filters. Make sure you hire a true professional. Ask to see galleries of families just like yours, and ask to see different lighting situations. The true test of a pro on the beach is a sunny day. Most only show portfolio shots of cloudy days, where lighting is optimal. That is awesome only if it is cloudy for your session, and well cloudy days are limited here at the beach. We hear it all the time, we looked orange in every picture, and we ask if their pro had a studio strobe and the answer is always a big ole no. Sure they sold you with a good value price, but what happens when that digital package you purchased turns out to be no better than the pictures you took with your phone? Last but not least, look at Google reviews? Have they been in business for years and have none or just a few? Do their reviews seem fake? We are in a tourist market and there are traps around, so please be careful and do your homework. The art you hang above your mantel will thank you for it one day!